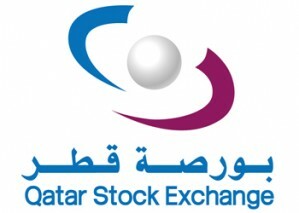 Dlala Brokerage and Investment Holding Company (Q.S.C.) was established in May 2005. Dlala Holding later went on to establish both Dlala Brokerage Company (W.L.L.) and Dlala Islamic Brokerage Company (W.L.L.). Both companies commenced operations in January 2006 and are registered on DSM.